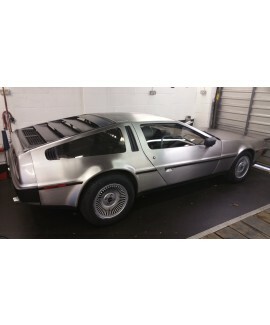 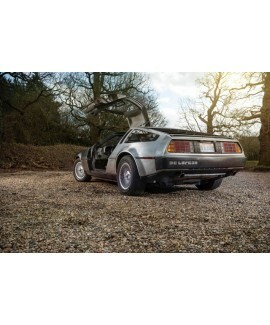 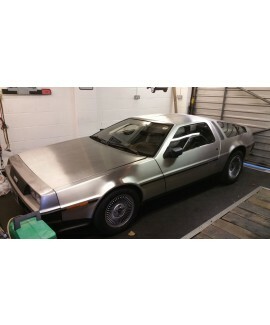 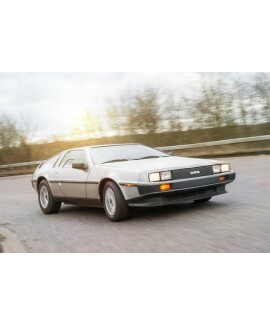 DeLorean Club UK does not sell cars! 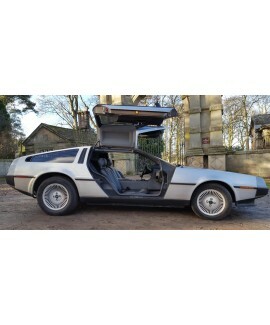 Listed here for information only. 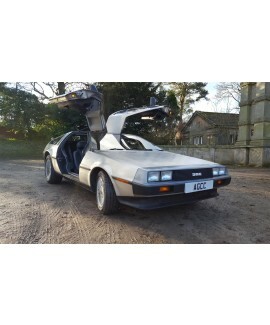 Last confirmed for sale on 18th April 2019.